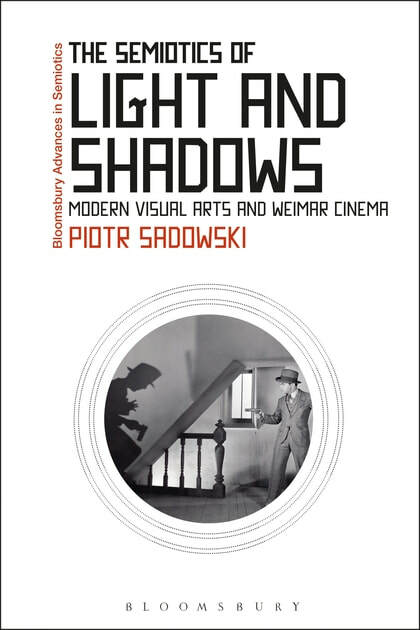 7) The Semiotics of Light and Shadows: Modern Visual Arts and Weimar Cinema (published by Bloomsbury Academic on December 28, 2017). 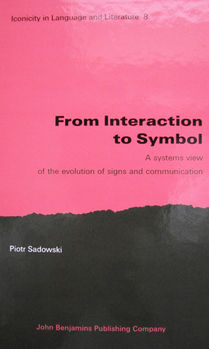 6) From Interaction to Symbol: A Systems View of the Evolution of Signs and Communication, Amsterdam/Philadelphia: John Benjamins Publishing Company, 2009. From an review by Paul Bouissac, Professor Emeritus of the University of Toronto: “…radical critique of the current semiotic ‘doctrine’ and its indoctrinating of generations of philosophical and literary students”; “This is the way epistological revolutions start”. From a pre-publication review by Prof. Donald C. Mell, Chair of Board of Editors of the University of Delaware Press: “the book represents a scholarly achievement of the highest order”. Reviewed by Dr Emma Smith, University of Oxford, Times Literary Supplement, No. 5296, 2004, Oct 1, p. 31. 4) Gender and Literature: A Systems Study, Lanham-New York-Oxford: University Press of America, 2001. 3) Systems Theory as an Approach to the Study of Literature: Origins and Functions of Literature, Lewiston-Queenston-Lampeter: The Edwin Mellen Press, 1999. From an anonymous review in Google Books: “Even if the presentation from a Systems Theory's stance is rather general Sadowski skillfully employs to make a presentation of literature viewed from that stance. This is a point here worth making as Systems Theory is a highly sophisticated subject”. From an anonymous review in GoodReads: “This book was a marvelous find. I needed a book that would help me tie my research of literary theory in with systems theories, and this book did not disappoint. As the culminating work I read in my studies it tied the theories I had studied into a very detailed analysis of Systems and Literature”. Correspondence in The Review of English Studies, Vol. 50, Issue 197, pp. 64-65 (1999). 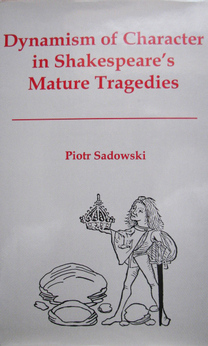 1) Hamlet Mityczny (The Mythical Hamlet), Kraków: Nomos Publishing House, Institute of Religious Studies Series, 1991.